Ampacity Electric is your local owner-operated electrical contractor in North Arlington, New Jersey. 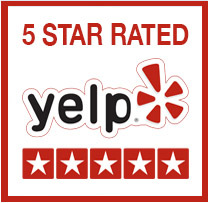 We also serve people living in Bergen, Essex, Passaic and surrounding counties. We specialize in electrical service and panel upgrades, lighting, troubleshooting, electric vehicle charger (EVSE) installation, portable generator connections, and renovations. We take care of all your residential electrical needs expertly and efficiently. Ampacity Electric are the leaders in providing outstanding service and state-of-the-art solutions, customized for each client in North Arlington. We’re skilled, professional electricians available to install portable generators, new panels, lights and deal with all other electricity requirements you may have. 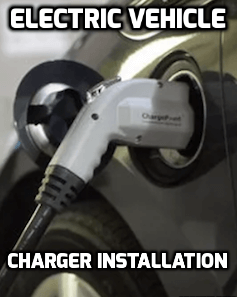 If you are looking for a car charger installation in North Arlington, call us now. We appreciate that nothing is more important than your family’s safety. We totally focus on your needs, showing the utmost respect for your property so you can feel confident that we’ll clean up after ourselves. To guarantee our workmanship, Ampacity Electric provides a lifetime warranty on labor. 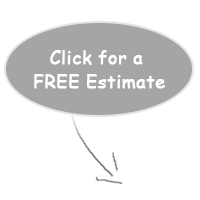 If you have need of an expert electrician in North Arlington, we’re just a phone call away! One of the craziest things you could do is touch electrical wiring if you don’t have the necessary training and license. It’s not just downright dangerous, but it’s actually illegal nearly everywhere in the United States! If you need wiring fixed or something new installed, Ampacity Electric will do so in an efficient, expert manner that meets safety standards while providing peace of mind for you and your family. Buying the correct wiring and devices is crucial to the safety of your whole family. Bad wiring can damage appliances your family uses and cause problems in your whole power system. People today rely heavily on technology so if you’re using undersized wiring, it may cause trouble with voltage fluctuations and power distortions may prevent electrical equipment from performing properly. Trust the trained experts at Ampacity Electric to deal with all your electrical problems regardless of size and complexity. Homeowners want to be prepared for all problems if possible. After all, you bought the home as a stable, safe haven for your family. You can't control when disasters occur or when Mother Nature decides to throw some nasty weather at you. However, you can get the power back on easily if you were smart enough to have us install a portable generator connection and tie it directly into your electric system. Then you can avoid spending days and/or nights in the dark and freezing cold or sweltering heat because you have no power. 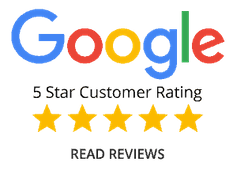 You've undoubtable seen our technicians traveling around the roads in North Arlington, NJ, doing work for your neighbors and friends. Call us on 201-406-2855 to have us install a portable generator connection in your home today. If your fuses constantly blow, breakers trip regularly, lights flicker, or if you need to turn off one appliance in order to use another, it’s time to have an upgraded panel. Don’t trivialize these incidents because your family’s safety isn’t something to be trifled with. An outdated panel greatly increases your family’s risk of having electric shocks or having a fire break out. At Ampacity Electric, we have great respect for electricity and the dangers it presents. Call us for all your troubleshooting, electrical panel upgrades, or general electrical work requirements. 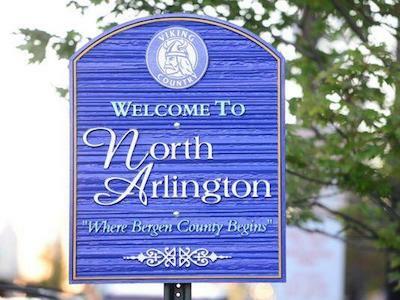 In North Arlington, we’re the only number you’ll ever need. I have used Ampacity for work in my house and my place of business. In my house I had a complete renovation of the kitchen as well as total rewiring of the basement. The work was done promptly with very professional and satisfying results. I had and identical experience for work done at my place of business. The costs were very logical if not below market. I would recommend Ampacity without hesitation. Andrew installed a backup generator transfer switch. Excellent job ; good price. Would highly recommend.